Red Dead Online’s next big update will be arriving this spring, confirms Rockstar Games. 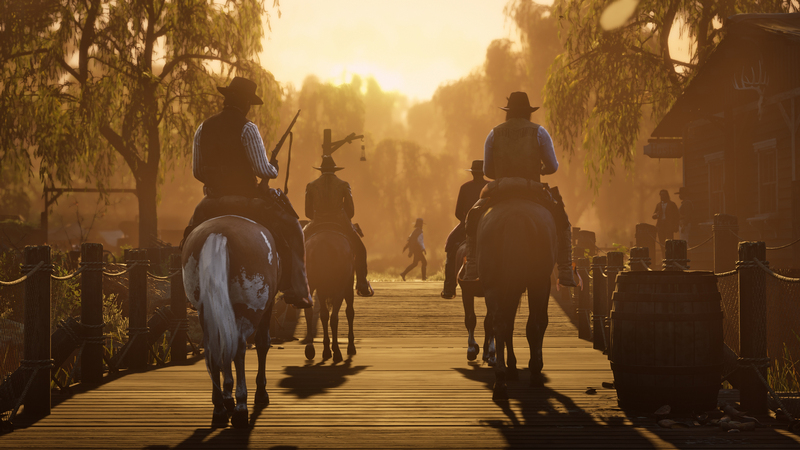 The company said in a blog post on Tuesday that it is working on pushing the update out soon to all Red Dead Online players. The company is also adding a brand new form of passive mode called Defensive Playing Style. You can read the full post on Rockstar’s website.